1.Fixed an issue that in some cases the game would not run. 1. 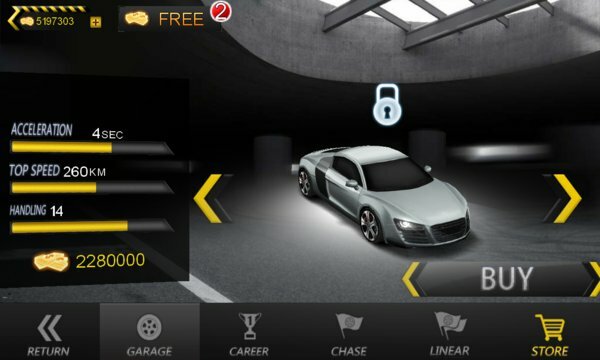 TWO new luxury cars added ! 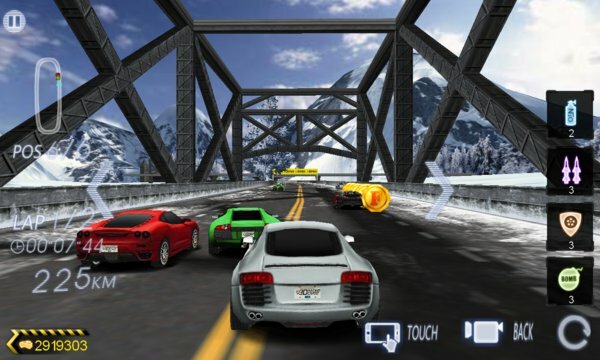 Crazy Racer is the smallest 3D racing game on Windows Phone, but have incredible real 3D speed experience!